We know that a gym is a luxury item but we firmly believe health and wellness should not be inaccessible. Vitality has always aimed to prioritize our immediate and extended community’s health and wellness. We believe every person should have access to health and wellness guidance. To put our money where our mouths are, so to speak, since the day we’ve opened our doors we’ve kept our Saturday morning class free to our communities. Once a month our free Saturday is billed as “Friends and Family Day” and we love inviting local businesses to vend food or health & wellness related products. In addition to striving to be accessible to all in the complicated world of for-profit business, we’ve also prioritized giving back in other ways as well. This past holiday season as a gym community we adopted a family of 6 refugees from Central America through Catholic Charities. 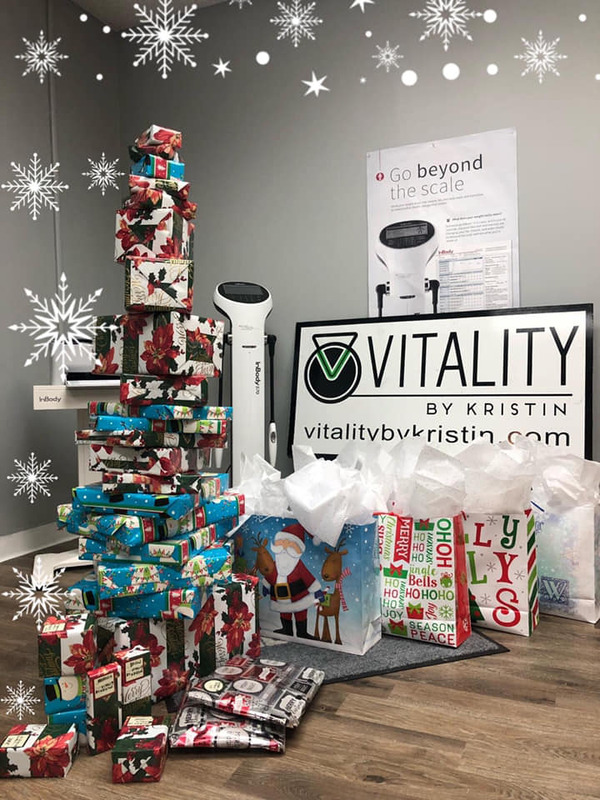 We are so proud to say as a gym we completely fulfilled their Christmas lists and then some! We are incredibly lucky to be supported by membership that also values social responsibility and charity. 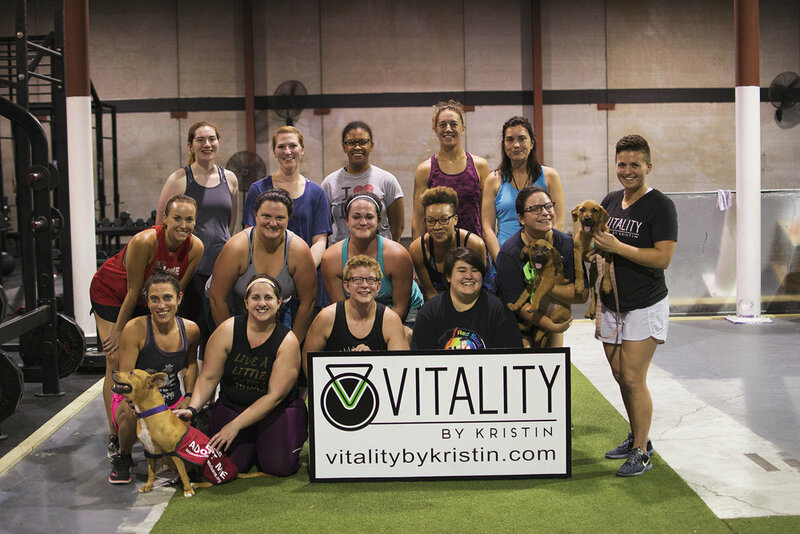 One of our favorite events is “Dykes Do Deadlifts” which has raised over $750 for Animal Rescue New Orleans. We are currently raising money for our next non-profit benefiter, BreakOUT! This past 4th of July we invited our local Veterans group, VFW Post 3267 over for a workout to celebrate them and made a donation to their organization. We hope to invite them back again this year! We plan to be a part of our community for a long time and strive to find ways to give back whenever possible.